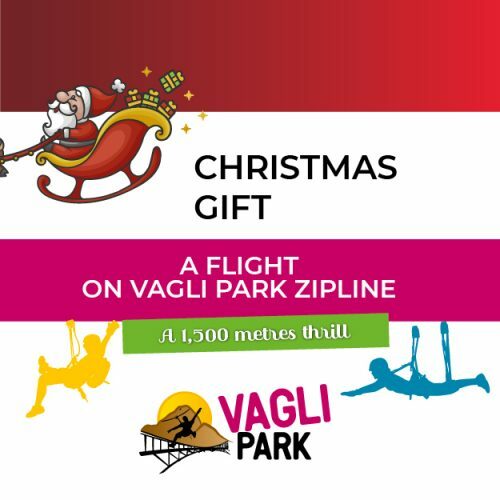 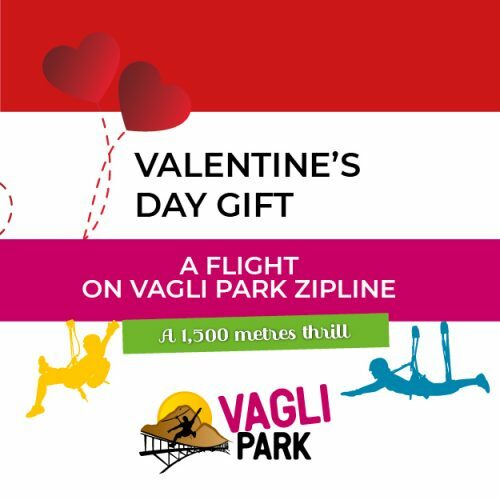 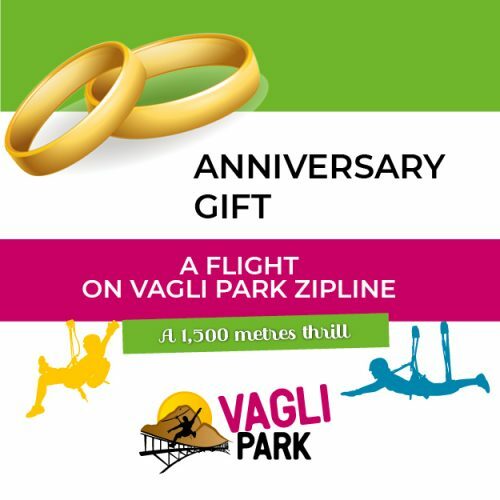 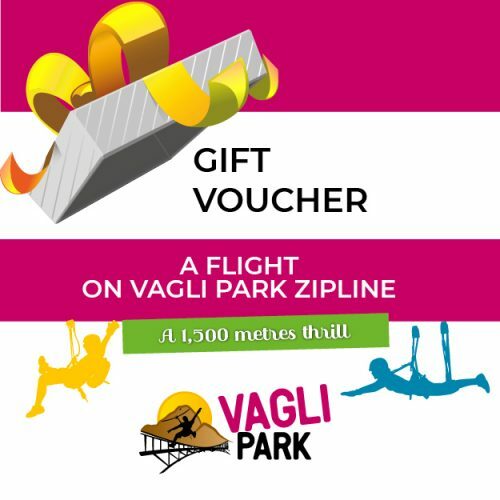 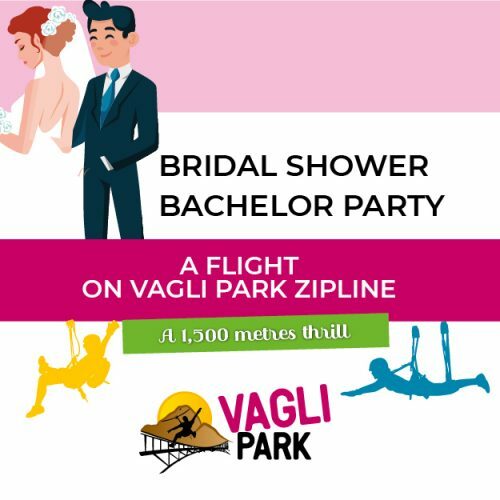 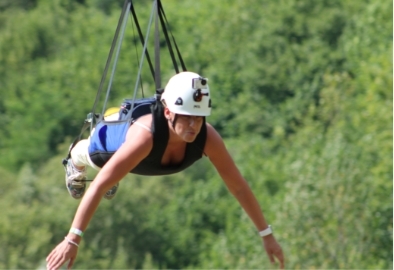 Special anniversaries, upcoming birthdays, graduation days: there are many occasions to surprise someone with a wonderful adventure, do it with an exciting day at Vagli Park, get them a Zipline Flight. 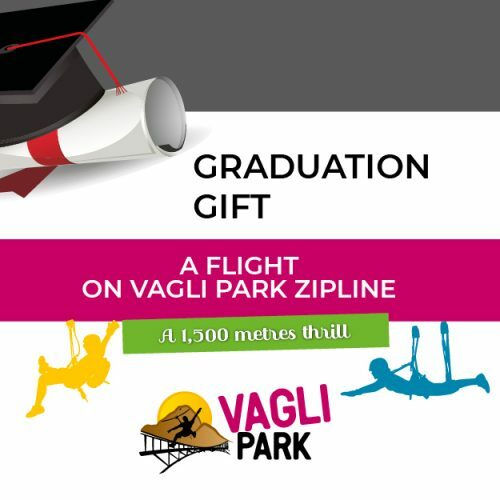 You can get here your customized gift certificate! 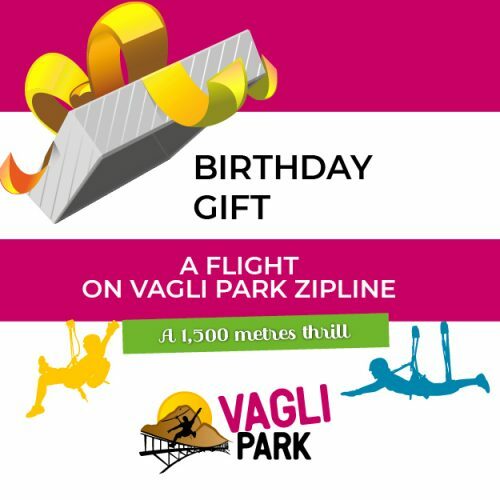 During the phone call we will ask for the reference number of your order and the name/surname of the person who bought the gift certificate.